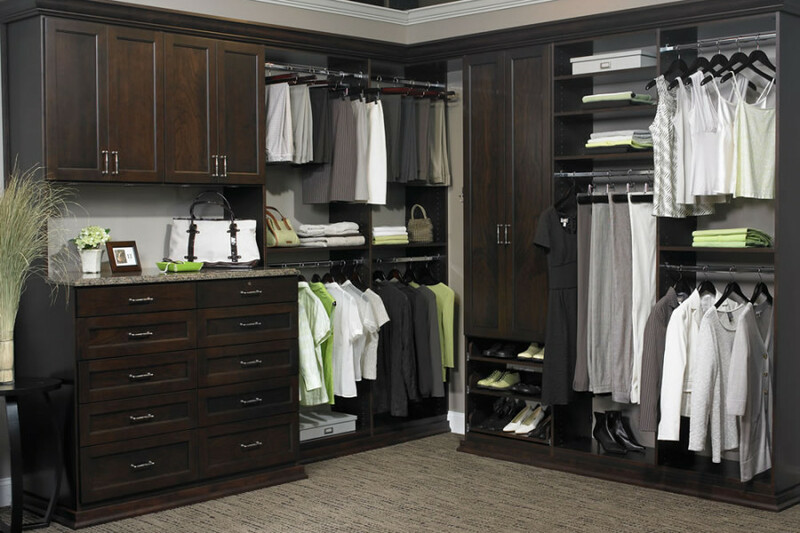 Organize any space with a free consultation! 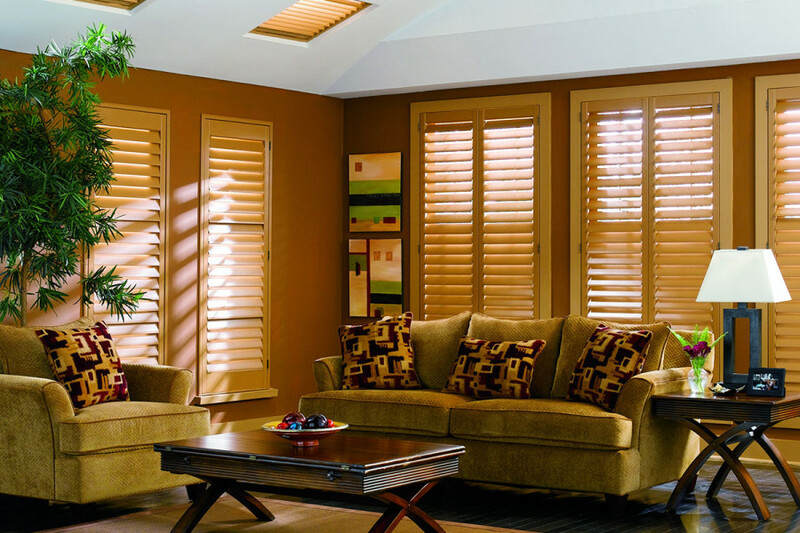 Simply Closets, Blinds and Designs provides home organization and decor solutions in Valparaiso, Indiana and the surrounding areas, including Northwest Indiana, Chicagoland, and Southwest Michigan. Please enter your questions, comments, or a short description of your project here. If scheduling a consultation, what date/time do you prefer? You can also specify this in your message.